Florida has a long history when it comes to ticket reselling. These laws aim to protect consumers by limiting the practice of scalping--when a ticket is resold for an amount much greater than the original price. In 2006, Florida had a set of laws that had been in place for decades regarding ticket resales. These laws were later struck down by Gov. Jeb Bush. Gov. Charlie Crist then signed a new bill that restored some of the old laws and put some new ones in place. According to TicketNews.com, an online ticketing trade publication, Internet ticket brokers must provide refunds to ticket purchasers under the following circumstances: if the event is canceled, the purchaser is denied admission to the event and if the tickets are not delivered in the manner requested causing the purchaser to miss the event. Although this is part of newly passed legislation, it is similar to old ticketing legislation that was in place prior to law changes under Gov. Jeb Bush. According to Ticketnews.com, Internet brokers of online ticket resales must, by law, post specific copy on their websites. The copy is intended to provide clear parameters for when a refund will be offered to consumers for ticket purchases. According to the required copy, refunds must be given when the event is canceled, the purchaser is denied admission to the event and the ticket is not delivered in the manner requested causing the purchaser to miss the event. The broker must also disclose on the website that it is not the issuer, original seller or reseller of the ticket. Florida law bans the reselling of tickets for an event on the property where the event is taking place. According to an Office of Legislative Research report, resellers are permitted by law to resell some tickets for $1 more than the face value. This can only be done legally if the tickets are for "passage or accommodations on common carriers, (2) to multi-day or multi-event tickets to a park or entertainment complex, or (3) sold through an Internet website that does not meet statutory criteria." 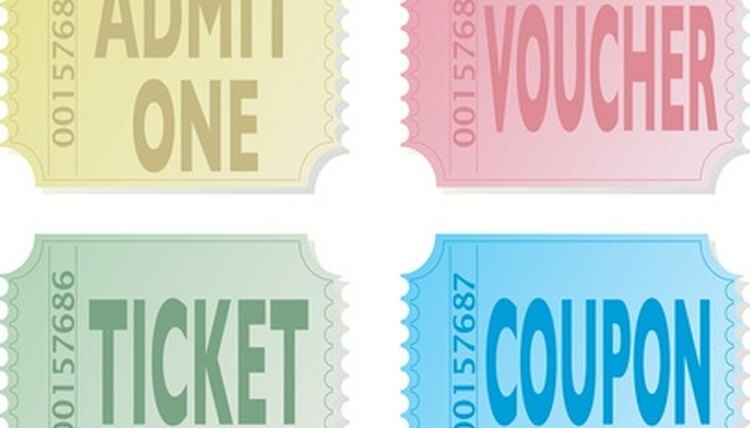 The scalping of tickets to a charity event is strictly prohibited under newly passed Florida ticketing legislation. Internet resellers may not use bot software to buy up tickets under the newly passed Florida ticketing legislation. This is intended to limit professional scalpers from buying up blocks of tickets to events, impeding consumers from getting direct access to these tickets. Tabor, Etch. "Florida Ticket Resale Laws." , https://legalbeagle.com/6040208-florida-ticket-resale-laws.html. Accessed 21 April 2019.